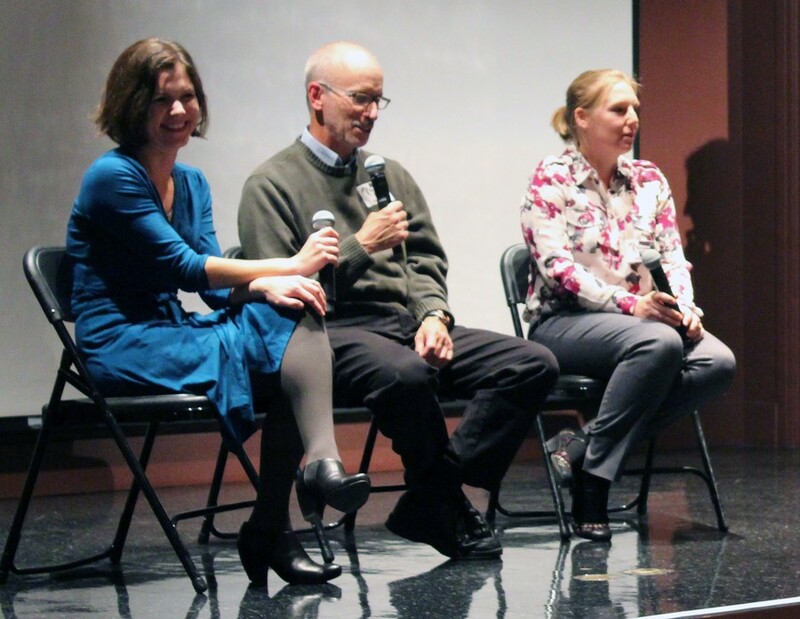 A panel focused on the important of preserving pollinator species in urban areas like Chicago. Instead of the birds and the bees, butterflies and bees were the topic of conversation at an event held by the University’s Program on the Global Environment at the Field Museum on Monday. Speakers discussed the challenges pollinators face in Chicago and encouraged people to plant native, pollinator-attracting plants in their yards. Panelist Victoria Wojcik, a biology professor at UC Berkeley as well as the research director at the Pollinator Partnership, emphasized the endangered state of pollinators worldwide as well as their effect on our daily lives. Drawing attention to the large effect of pollinators on the food we eat, Wojcik explained that 1,000 of the 1,200 most common crops are pollinator-dependent, as is one-third of the human diet. Opportunities to restore pollinator populations, Wojcik continued, include habitat improvement, stakeholder education, research, and policy support. The issue of declining pollinator populations has received national attention. On June 20, President Obama signed a memorandum to protect pollinators and restore their populations, calling for federal agencies to work together and develop a National Pollinator Health Strategy.